There are lots of issues to focus on when you’re opening up an online shop, from design to marketing to pricing. However, you can’t allow your security to lapse. If you had a brick-and-mortar shop, you wouldn’t leave the door unlocked, no matter how many other tasks you had on your plate! When you’re a business owner, your reputation is at stake with every transaction. Your customers trust you. Make sure that trust isn’t misplaced and do your best to keep their information safe and secure. WooCommerce hosts roughly 30 percent of the internet’s online stores, and a lot of money passes through their platform. While this means that the WooCommerce team is highly seasoned and places a high priority on security, it also means the platform is a prime target for hackers. Let’s explore the steps you should be taking to keep yourself and your customers happy and secure. The first step of keeping your website safe is keeping your computer safe. 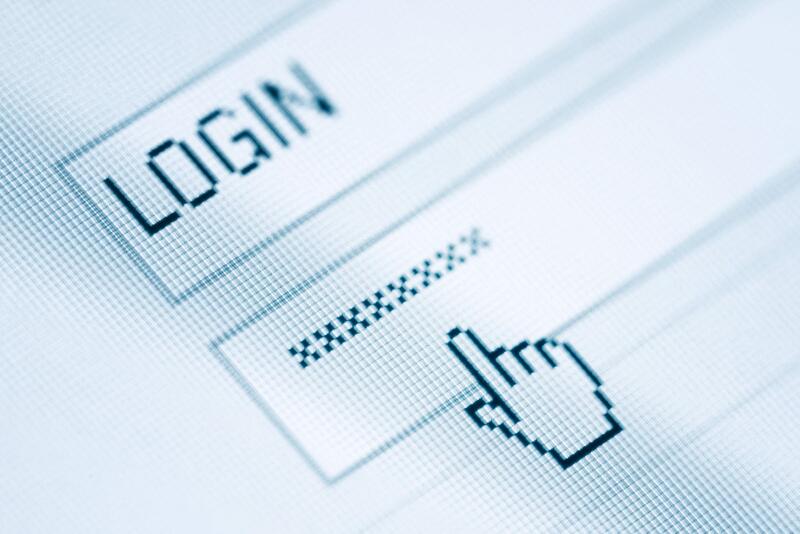 Any chinks in your armor can leave your personal accounts vulnerable, including your website. Remember that this advice applies to any device that you use, whether you use it for business or personal tasks. You’re probably already doing this, but it can’t hurt to review. Set up a firewall. Do your best to prevent malware, spyware and virus infections, and immediately take care of anything that makes it past your security software. Keep all your accounts equally safe with a strong username and password. If you have trouble remembering your account details, make use of a password manager program. Some of them will even help you create secure passwords, in addition to securely logging your details. It can be hard when you’re a busy entrepreneur, but it pays off to be careful with email. Don’t open anything that looks suspicious, and be careful with emails from unknown sources. For more information on how to keep your computer as safe as possible, take a look at IT Security’s guide to strengthening your computer’s defenses. Installing a VPN is another step you should be taking to keep your computer safe, but it deserves special mention for a few reasons. One, you may not have thought to utilize one. Two, it’s extremely important for website security. A Virtual Private Network (VPN) can be imagined as a secure tunnel that takes information straight from its source to its destination and back, and prevents anyone from intercepting it. For a small subscription fee, a VPN client will provide you with this service and usually bolster your anti-virus efforts as well. Using a VPN is especially important if you ever work from unsecured public WiFi, such as at a coffee shop or airport. If you don’t take precautions, anyone else who is signed into that network can see your confidential information. To learn more about VPN clients, check out Secure Thoughts. Let’s review some WordPress basics. Don’t use “admin” as your username, and make sure your password is complex enough to prevent easy cracking. Update to the latest version, and don’t reveal which one you’re running. Showing off what WordPress version your site uses can tell hackers exactly what vulnerabilities your site has, allowing them to exploit them with ease. For more information on keeping WordPress as safe as possible, check out the official guide to hardening your WordPress site. Update your operating system. Update WordPress. Update your security software. Update everything. Many of those updates contain security improvements or bug fixes, and without them, you’ll be more vulnerable. However, before you agree to install an update, you should make sure that it isn’t a malicious impostor that will download something harmful onto your computer. How can you tell which updates are genuine? Read this article from Invision about how to spot the fakes. Some themes and plugins, both for WordPress and WooCommerce, are filled with malicious code that you don’t want on your website. Many sites will offer tantalizingly free downloads, but often, they can’t be trusted. Luckily, WooCommerce has a bunch of themes and plugins that are checked over by an industry leader in security, Sucuri. There are a few really good reasons to back up your website, and most of them boil down to Murphy’s Law. If the worst happens, are you prepared? Backing up your website will not only save your information if something technical goes wrong, but it can also help you restore your website to an earlier, safer version if your security is breached. Join the conversation. What are you doing to protect your online shop? What will you be doing differently now? Let us know in the comments! About the Author: Caroline is a blogger and internet security expert. Her passion is helping others succeed by helping them protect their online information and keep themselves and their businesses safe. Whether online commerce is a hobby or your career, she wants to help you realize your dreams.